The 1-1/4" size pad set fits all frames with a 1-1/4" diameter top tube, which includes the vintage XL24 and Judge; and also the modern Pro Racer, Hollywood, XL24, and XL26. 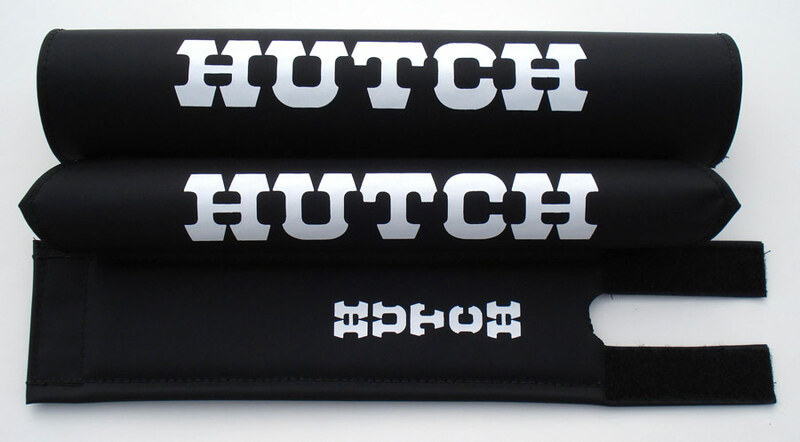 Hutch nylon pad sets are constructed of the highest quality 200 denier material that supports crisp graphics, yet has the heavy weight similar to a 600 denier. All Hutch brand pads include a 1" extended stem pad to better fit the Hutch deep-H stems...a long over due correction. 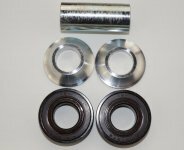 All nylon pad sets are 100% Made in USA.